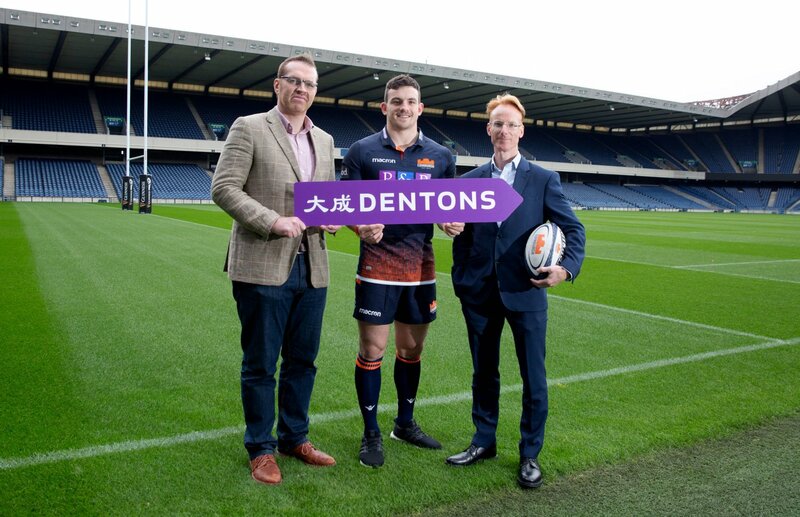 Edinburgh Rugby has today welcomed Dentons, the world’s largest law firm, to its ever-growing sponsor family. 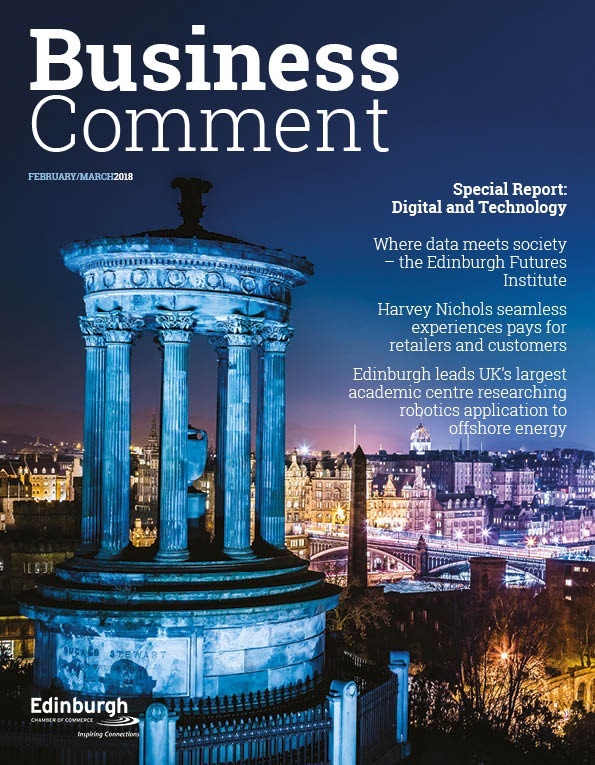 The firm, which will feature on the collar of the club’s new home and alternate Macron playing kits, has Scottish offices in Edinburgh, Glasgow and Aberdeen. 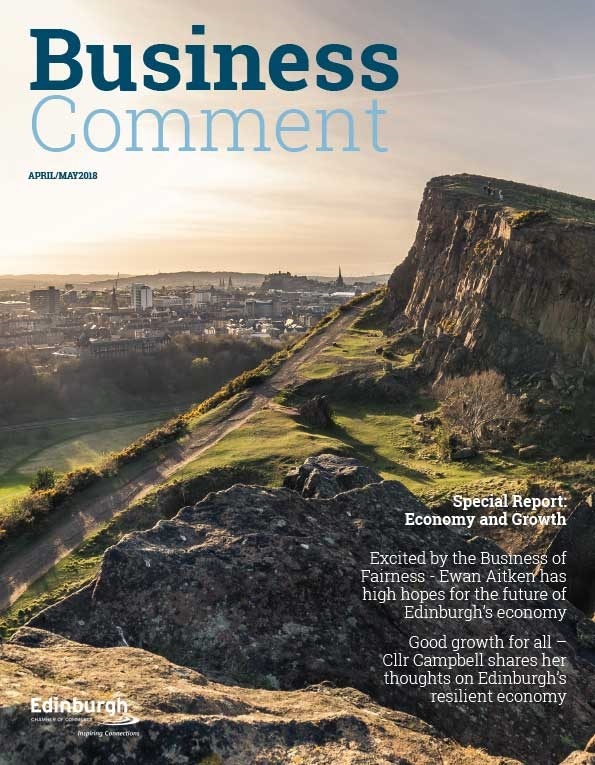 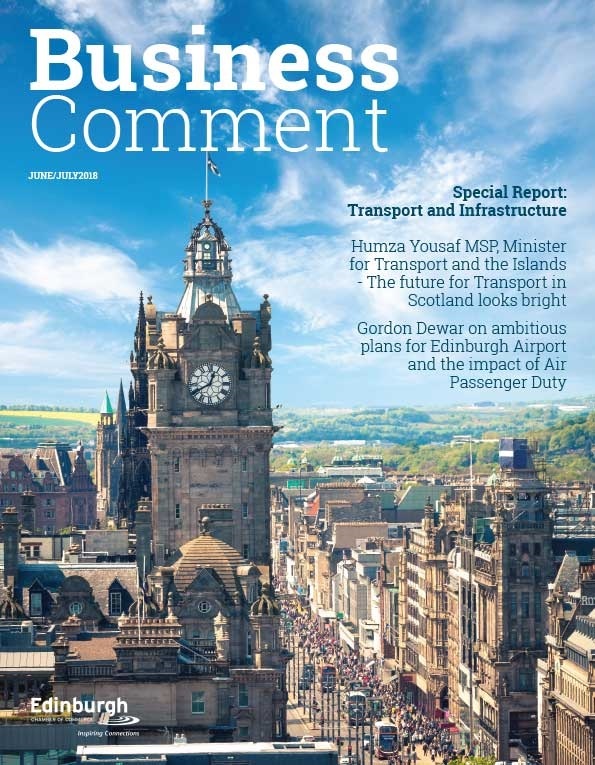 Edinburgh Managing Director, Jonny Petrie, added: “We’re delighted to announce a partnership with Dentons.